As a member of a global community preoccupied with screens and buttons–with brisk communication and facile modes of entertainment–I was happy to see the special section on criticism in last week’s New York Times Book Review, titled “Why Criticism Matters.” (It might have been titled “Why Books Matter.”) Six critics–Stephen Burn, Katie Roiphe, Pankaj Mishra, Adam Kirsch, Sam Anderson, and Elif Batuman–explore the topic at length. Worth checking out! 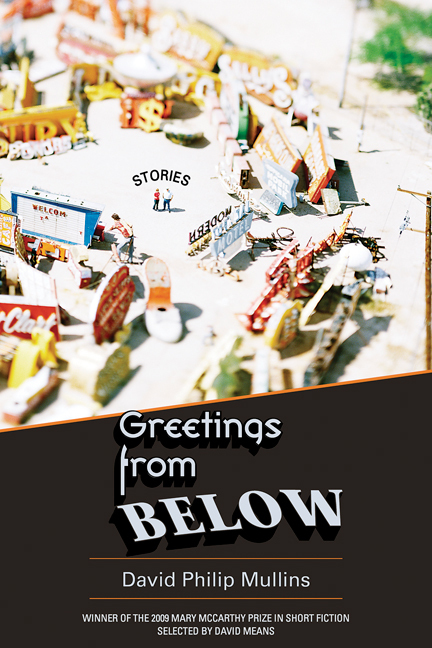 David Philip Mullins is the author of Greetings from Below (Sarabande), a collection of linked short stories. 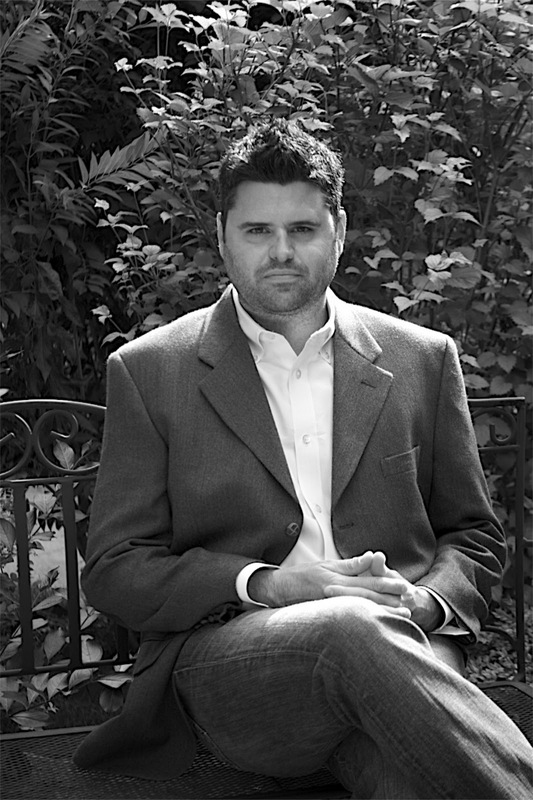 He is a graduate of the Iowa Writers’ Workshop and his work has appeared in The Yale Review, The Massachusetts Review, Fiction, and elsewhere. He has won the Mary McCarthy Prize in Short Fiction and has received awards from Yaddo and the Sewanee Writers’ Conference. He lives in Omaha, Nebraska, where he is an assistant professor of creative writing at Creighton University.